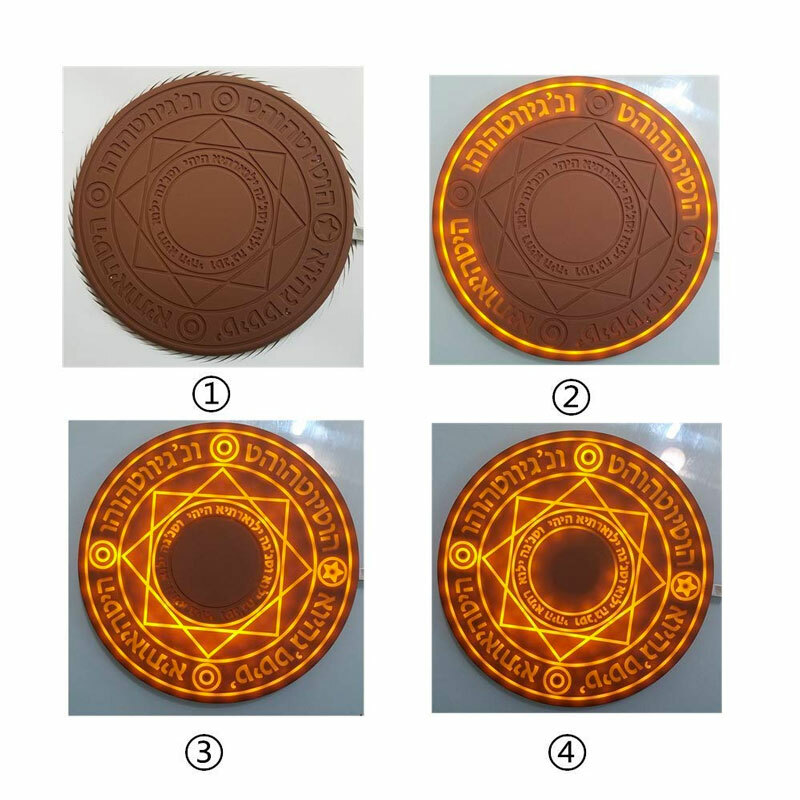 Qi wireless chargers work as if by magic anyway, so it was only a matter of time before someone turned one into some kind of alchemy circle and named it the Magic Array Wireless Charger. 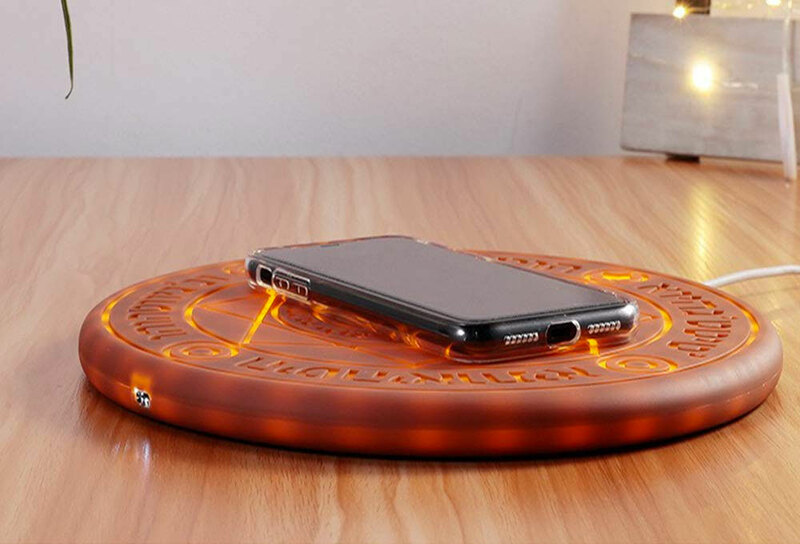 The disc's unique pattern of sorcery looks even cooler when you illuminate its LED backlighting, which glows yellow-orange through the embossed design when you plug it in and while your phone is charging. 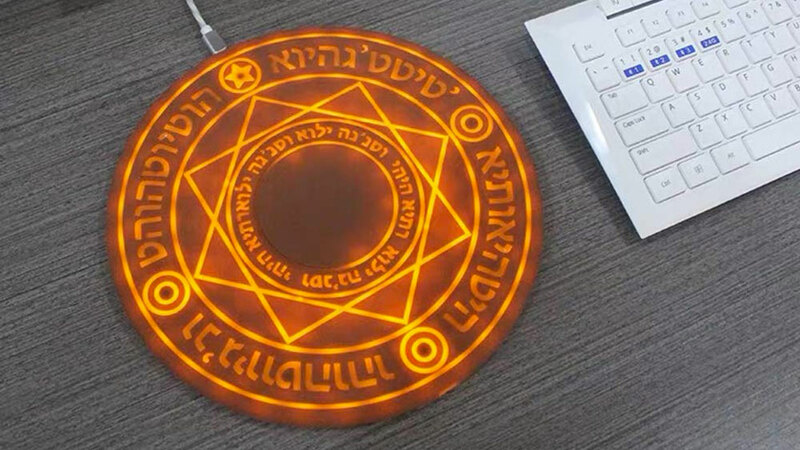 Depending on how you feel about displaying your phone charger through, you'll find Magic Array either pleasantly large, or way too big for your desktop.